You might wonder what place a review of a documentary about a dance music producer should have in a blog dedicated to mental health and wellness. For those who are unaware of the meteoric rise of Avicii (real name Tim Bergling) and his untimely passing, then this is a documentary that hits hard and raw. 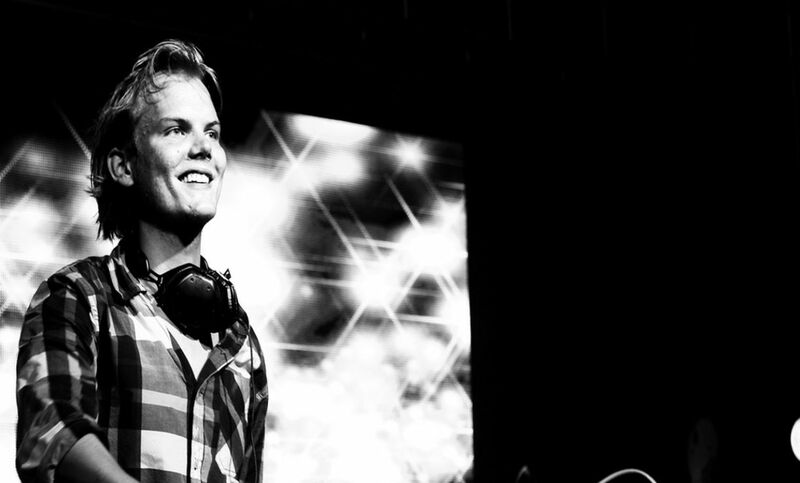 Avicii was only 18 years old when he was first discovered and began his career as a music producer and DJ. While performing in public never came easy for him, he performed over 800 shows in a short amount of time before finally retiring from touring at the start of 2017. What ‘Avicii True Stories’ really offers us is an insight into the torture that being on the road can be like for those people who suffer from stress and anxiety, and who really just want it to stop. As time goes on and it becomes more and more apparent that the touring lifestyle was taking too much of a toll on Avicii, we see his management continuing to push harder and harder for him to continue and to do more. Even in the final run of shows before his retirement from touring, his manager tries to reframe cancelling three shows to cancelling one show as being a ‘good thing’, despite the repeated requests from Tim that he just wants it cancelled. Full stop. The constant battle to not only gain what he wanted but to constantly having to push back on those who have no understanding of what living with anxiety can be like is seen, heard and felt hard and fast in this documentary. We often see Avicii expressing his concern that touring will kill him and yet we see no one stopping to consider how real this statement can be, going on with business as usual. We see the business and financial needs of others being placed before the mental health of an artist who has repeatedly expressed his desire to just stop, yet no one was listening. Even after his tragic death in April 2018, we saw post after post from people all saying they knew about Tim Bergling’s mental health issues and yet why did no one say anything? The documentary constantly shows this ironic situation of Tim, struggling to get on stage and perform juxtaposed with his audience having the time of their lives. It can often be shocking and there is no doubt that anyone watching this would feel the desire to turn back time and protect Tim from the stress and pressures of that industry. When someone so young steps into something so full on and they’re not mentally prepared for all of the overwhelming possibilities that can occur, it is easy to understand why it can seem both heaven and hell at the same time. Following his suicide, many musicians and DJ’s stepped forward to talk about mental health in the music industry. While many artists fans would like to believe they’re superhuman, they often may forget that these are normal people who would have their own insecurities and vulnerabilities as anyone else. Just because there are smoke and mirrors and happy smiles, it doesn’t mean that they don’t fall apart in the same way anyone else would, except they have to be even more careful of how they fall apart and where for fear that it will be sent across the world, increasing the anxiety and fear that they may already experience. That happening, and the fear of that happening combined makes being a celebrity who experiences mental health increasingly harder. They also have to battle with the perception that, because they’re “rich” and “famous”, they have all the resources they need to deal with mental health. I think anyone who stops for a moment to consider this would realise that we’re all far more complex, unique and human than that. 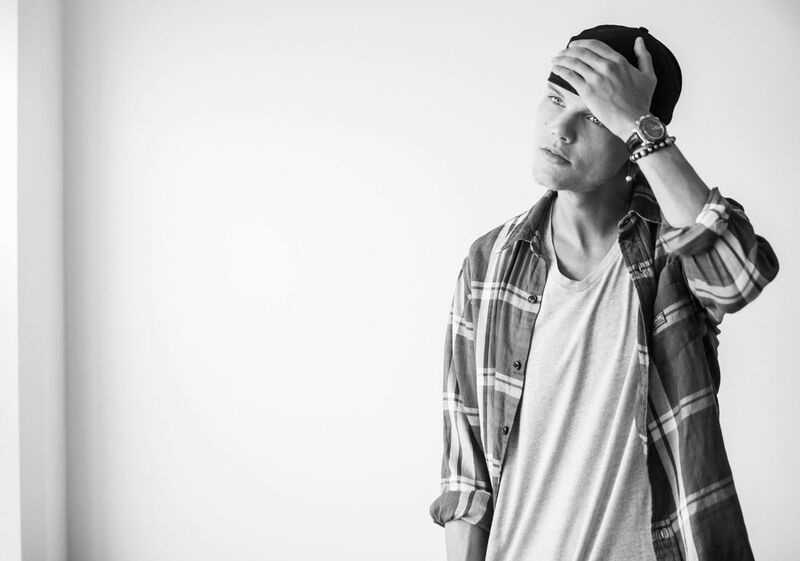 The simple fact is this; Avicii knew deep inside that he needed to make a change away from a lifestyle that was leaving him exhausted, anxious and numb. In the documentary, he looks at his medical conditions that often left him in pain along with the crippling anxiety that often left him feeling unstable and on the edge. Avicii needed people around him who could remind him that he should put himself first and, while it is apparent he had people who cared, he also had a ‘hustler’ manager who was more concerned about the money, the reputation, and the business investments of other. Let’s related this back to our own lives for a moment. While we don’t have to sell out stadium tours and a series of dates that we’re contractually committed to, how often do we find ourselves doing things because ‘we supposed to’ despite the impact on our own mental health? I’ve seen people who are in environments that are toxic, continuing to place themselves in situations that are rapidly whittling down their mental health, and when I ask for the reason why I’m told ‘because I have to’. Our happiness is our responsibility. If you find yourself in a situation where you are no longer happy, you have one of three options; fight, flight or freeze. You can fight to see if you can change it, to battle out the toxicity that exists, although this takes an enormous amount of energy to achieve. You can flight, fleeing from the situation knowing that it is no longer within your area of control, and in doing so cutting the toxic ties that have caused you so much mental discomfort. Taking this option requires an enormous amount of courage and resilience because it means stepping away from ‘the norm’ and knowing that you have the strength to invite something different into your life. The third and last option is to freeze; to do nothing. To find acceptance and to discover that this isn’t about you but it is about all those around you. This option requires an enormous amount of acceptance and the ability to become an observer in the situation, to step outside of being ‘in’ it to being able to ‘watch it’ and to observe it in a different way. This option, however, can often be the option that leads to no change and unless you have the mental capacity of a God, it can often lead back to the same situation. All three require tough decisions to be made but even NOT making a decision is still making a decision. A decision to do nothing is still a decision that you’ve made. Our happiness is our responsibility so unless we are prepared to know what it is that is going to make us happy, or at least to take away an over-riding sense of pain, we have to accept that we get what we allow in our world.